Former Ultimate Fighting Championship (UFC) middleweight Jason Miller was arrested on Tuesday on allegations that he vandalized a tattoo parlor earlier this year in Orange County, California. 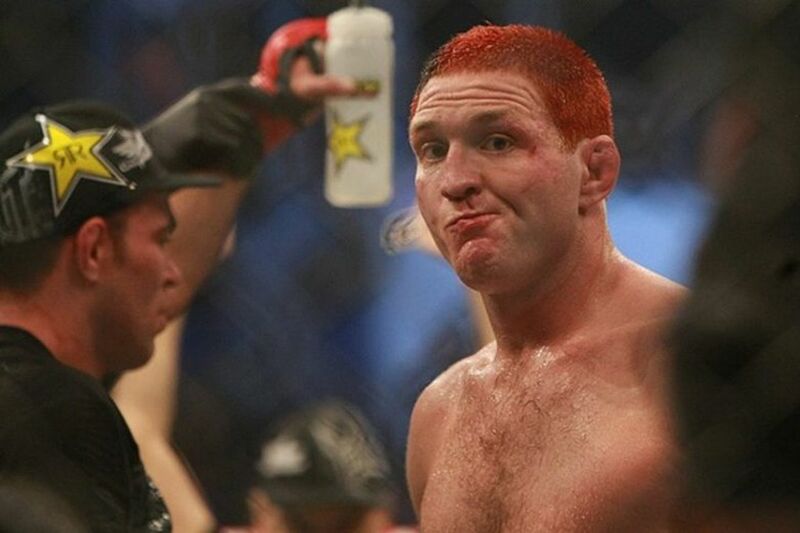 Ex-UFC star Mayhem Miller was arrested again — this time for vandalizing a tattoo shop — and officials have set his bail at a whopping $1 MILLION … TMZ Sports has learned. Miller — who’s previously been arrested for DUI, fighting cops and domestic violence — was taken into custody Tuesday stemming from an incident back in January when officers say the 35-year-old vandalized the ink shop in Orange County, CA with graffiti. According to court docs, obtained by TMZ Sports, Miller’s bail was set at $1,000,000!!!!! We’re told the number is so high because Miller was out on bail at the time for a previous felony and has a deep, DEEP criminal record. More on this developing story in just a bit.